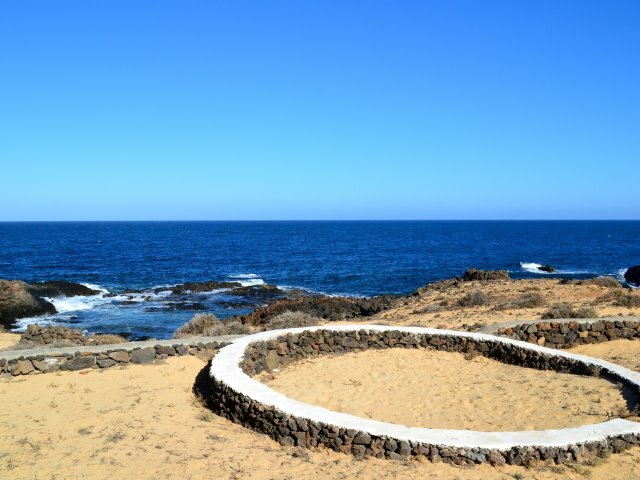 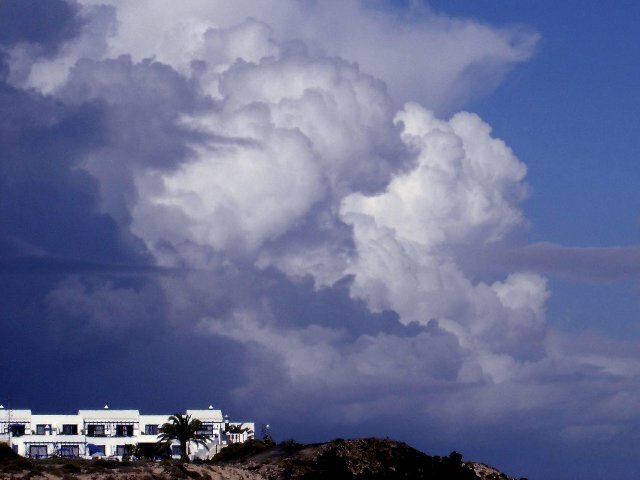 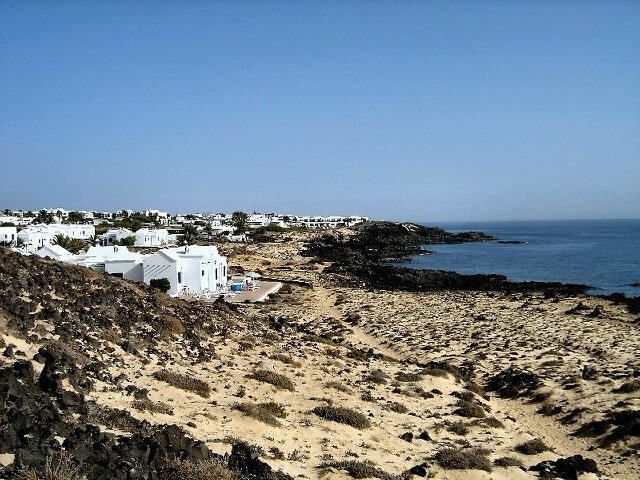 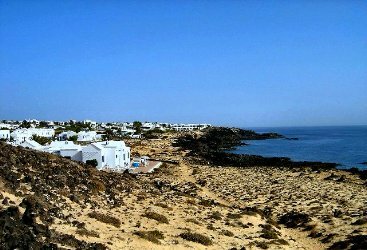 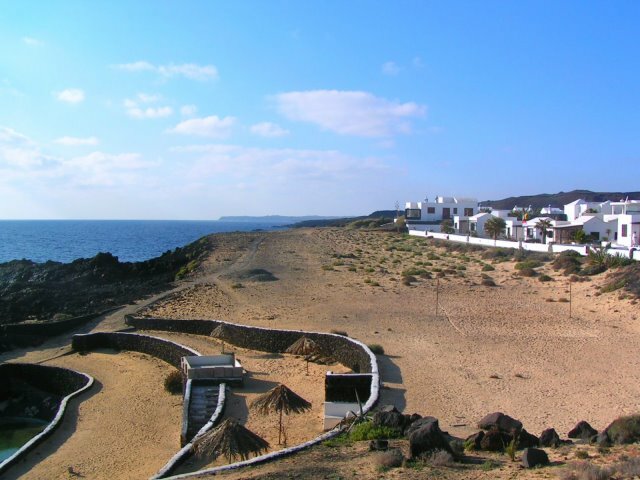 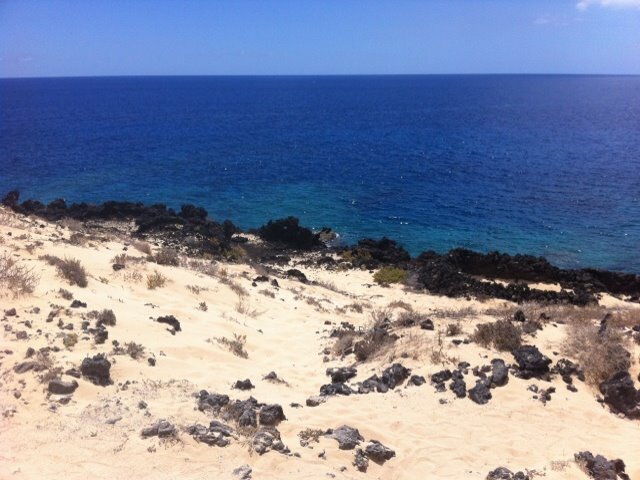 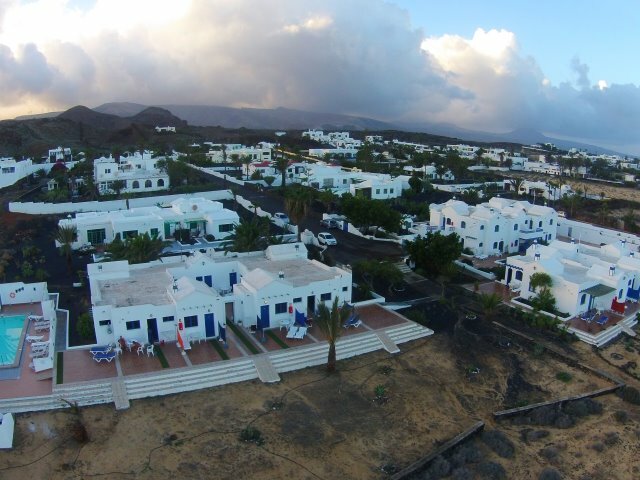 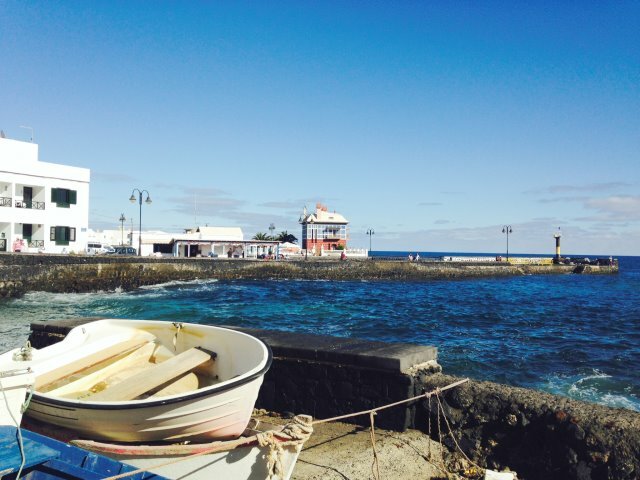 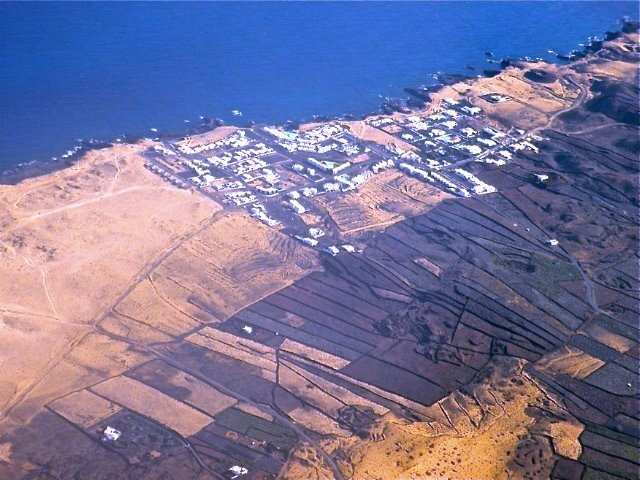 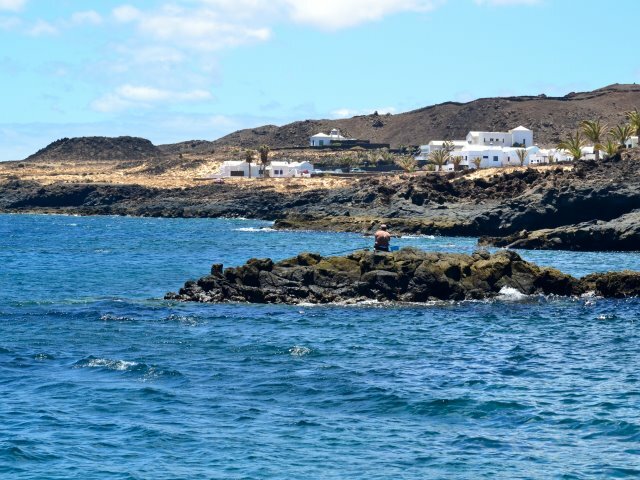 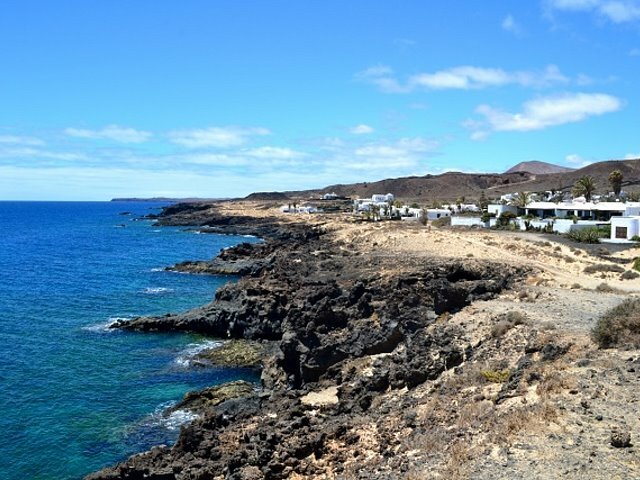 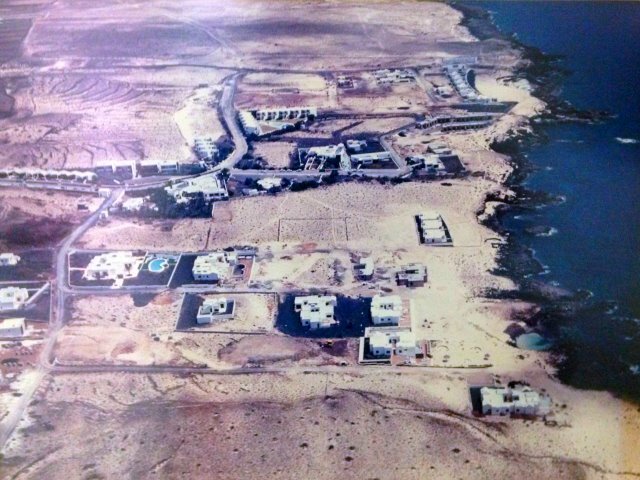 Since the early seventies exists the small seaside resort Charco del Palo, situated in the north-east of Lanzarote directly at Atlantic´s coast. 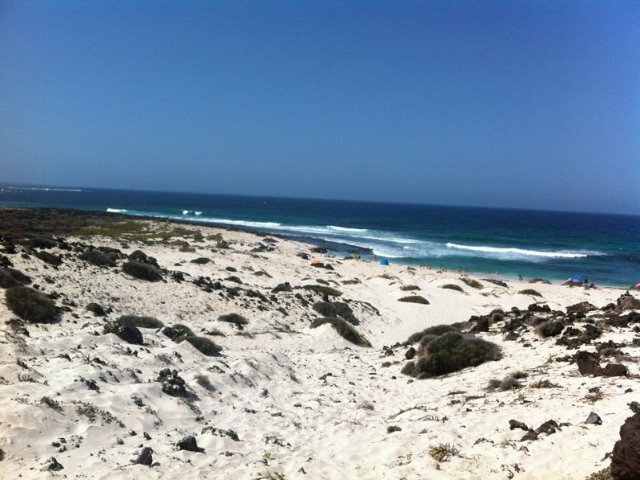 Here, in the course of the last 40 years, the only official naturism site of the Canary Islands has been emerged. 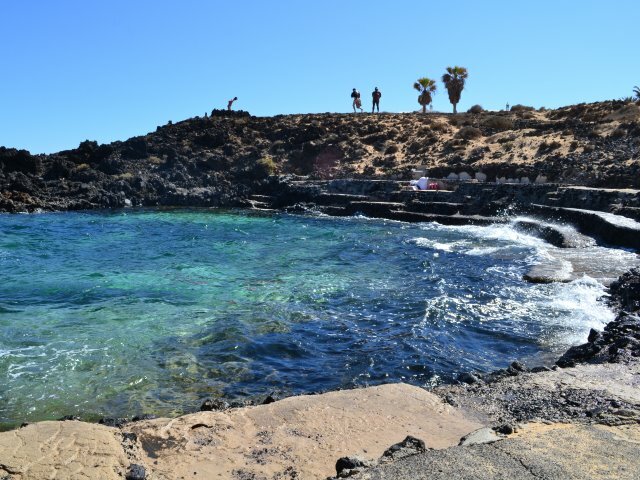 There is indeed no sandy beach in the traditional sense because of the semi-high rocky coast of black lava, but there are several very nice bathing spots along the coast. 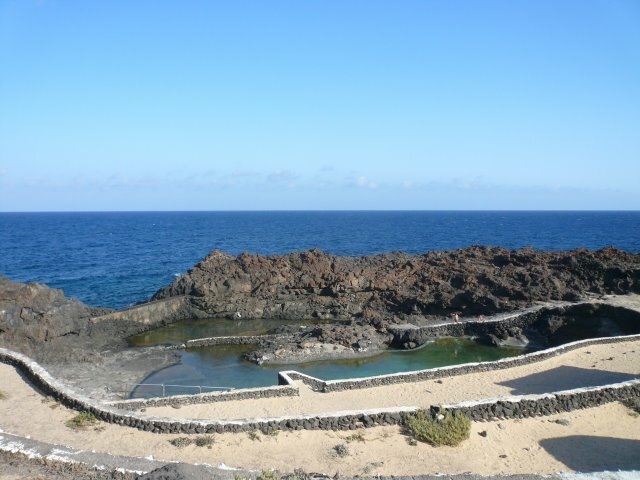 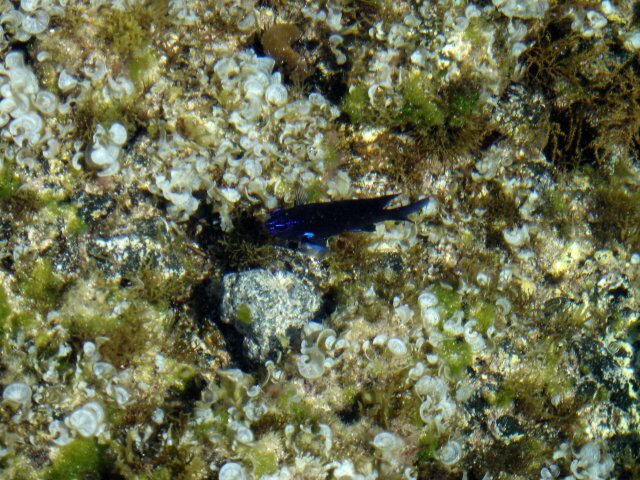 Some of them are so-called natural swimming pools (tidal pools), which are filling up or empty with the tide, and therefore always have fresh sea water. 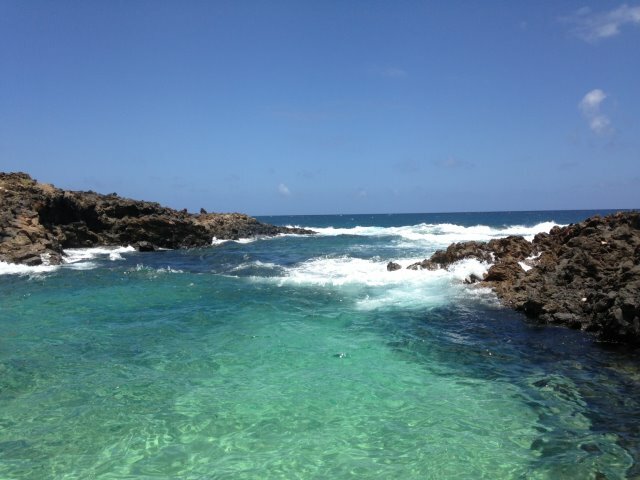 There you can safely and securely go into the water. 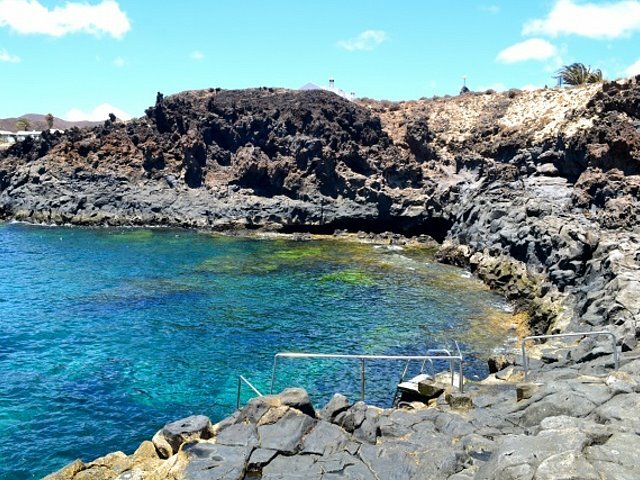 Furthermore there is a swimming area formed by a large outcrop of rocks, which juts far into the sea, from there you access the water by bathing ladders - and get out again. 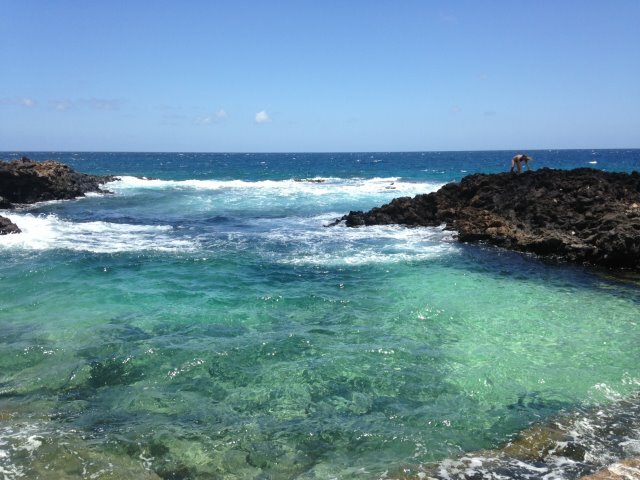 There, of course, swimming is announced directly in the sea. 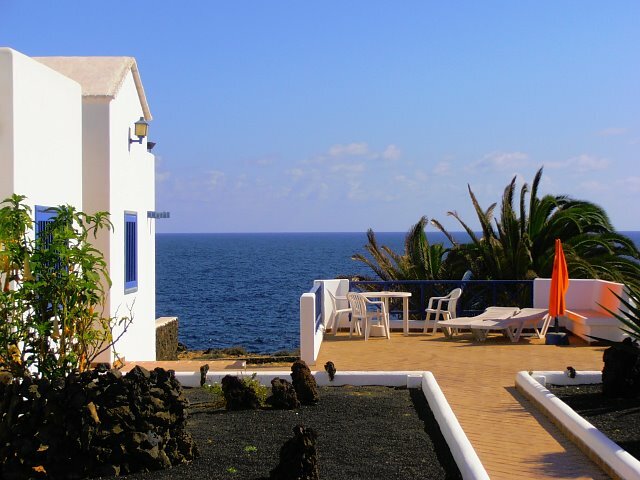 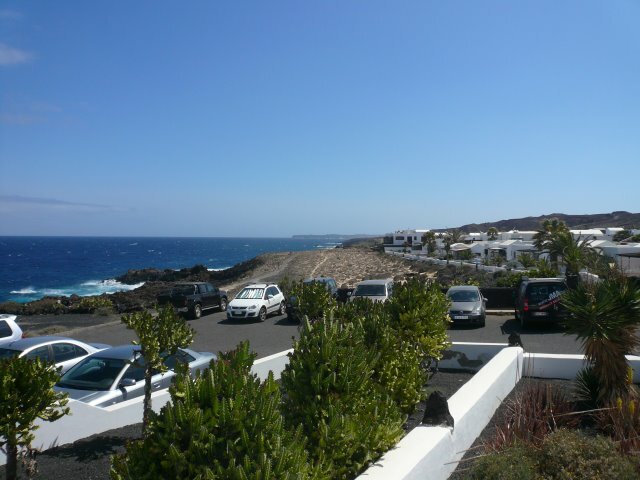 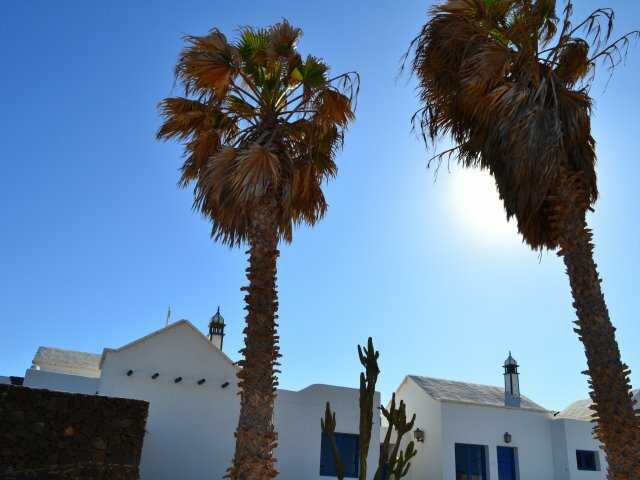 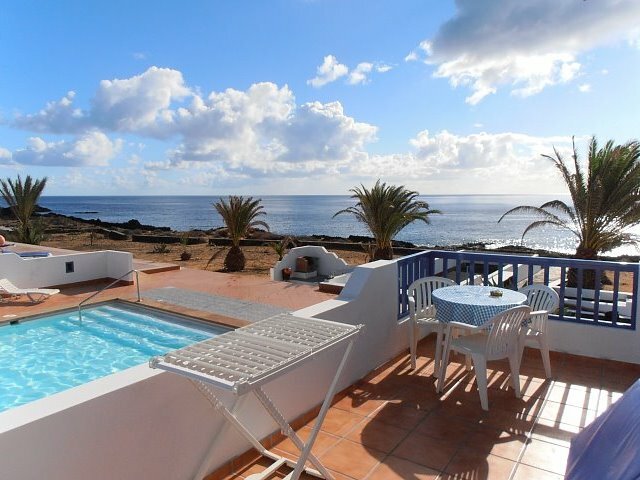 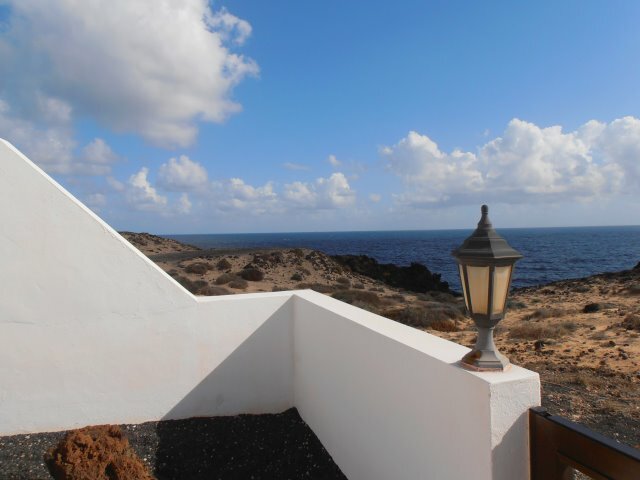 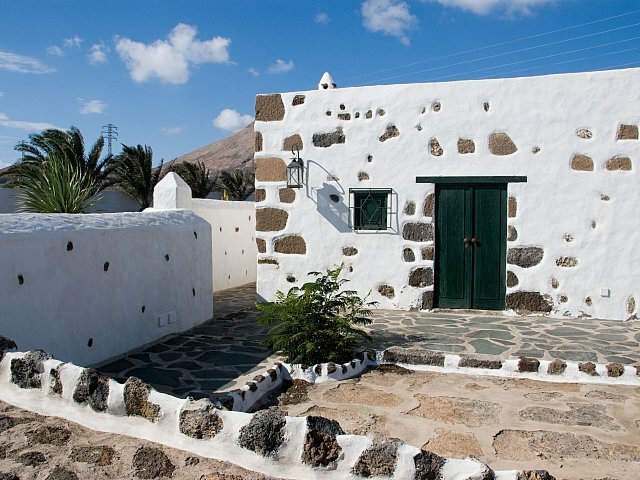 In Charco del Palo are a number of bungalows and apartments offered for rent. 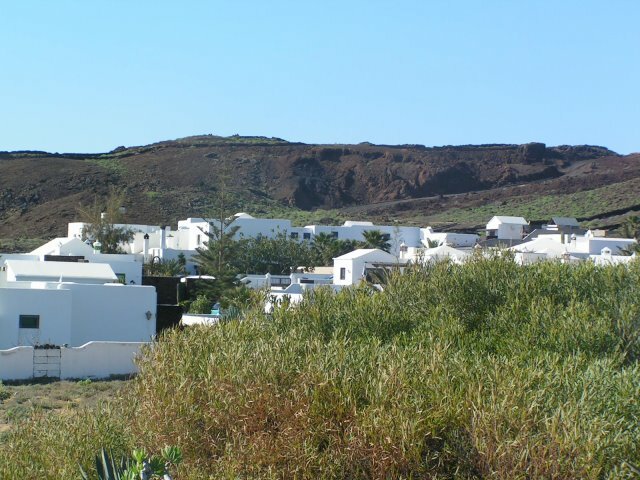 It is a pure "self-catering" village, all apartments are equipped with their own kitchen, and there are no hotels in town. 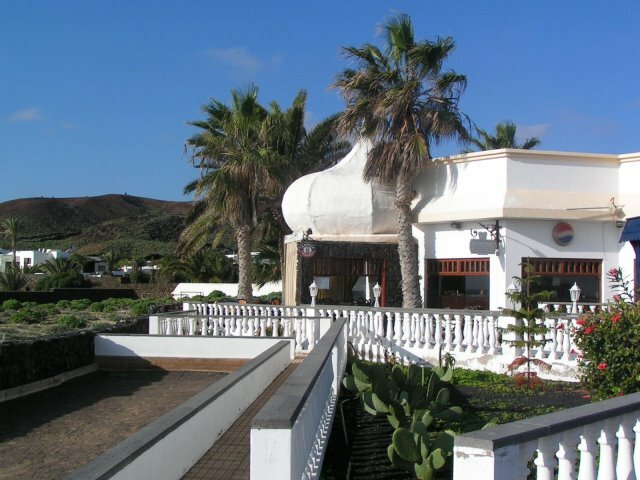 For those who don´t like to give up eating out during their holidays: There are 3 restaurants in the village so that everything is for the best culinary in Charco del Palo. 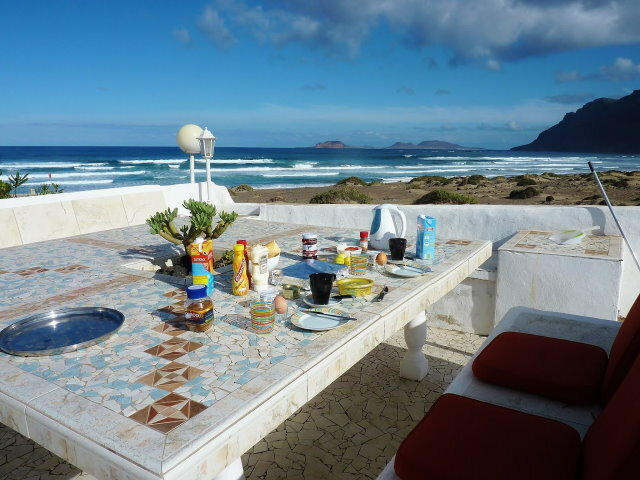 There is also a small supermarket in the town, so that you always will be best supplied with everything you will need in your holidays. 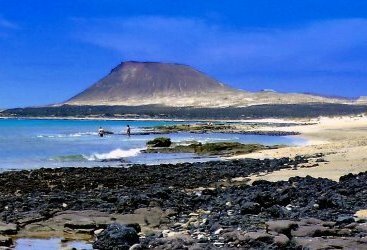 In the shops and also in the restaurants it has become habitual that the people go there only dressed, meanwhile on the beach you can undisturbed pursue the joys of naturism. 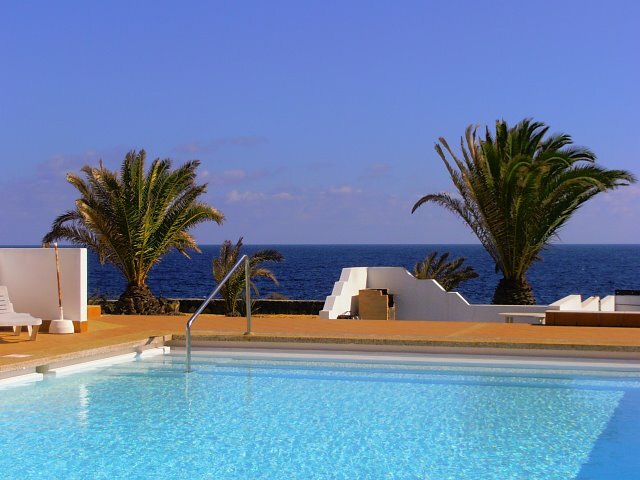 The mild climate during the whole year contributes greatly to the well-being during your stay. 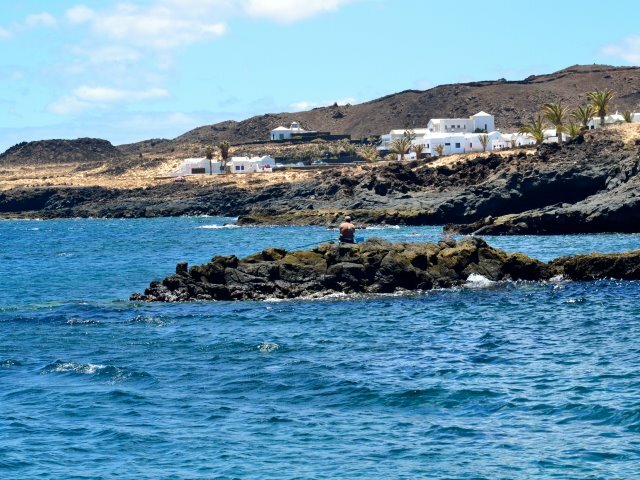 So you can enjoy a sunbath by pleasant temperatures even in January in the afternoon, while it is not too hot even in summer because of the island´s position. 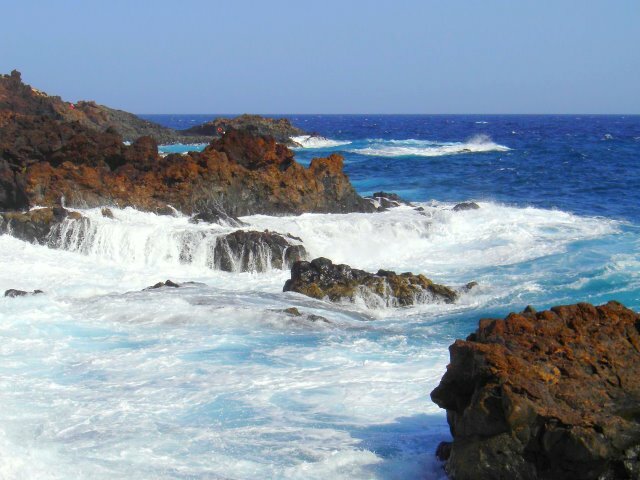 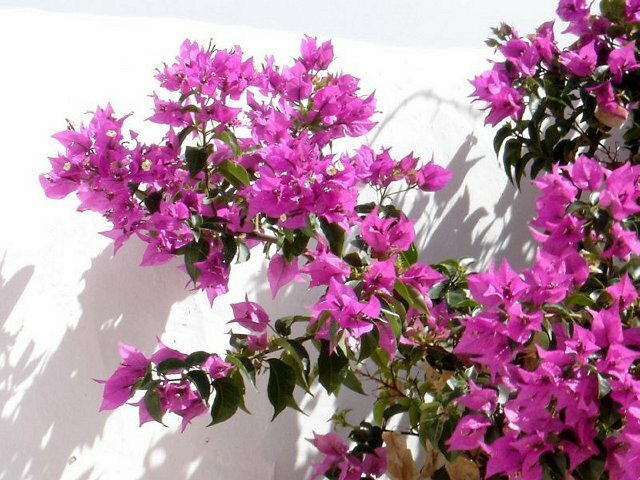 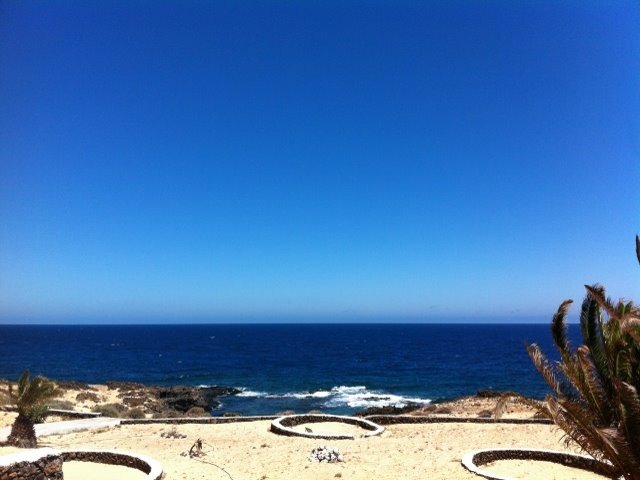 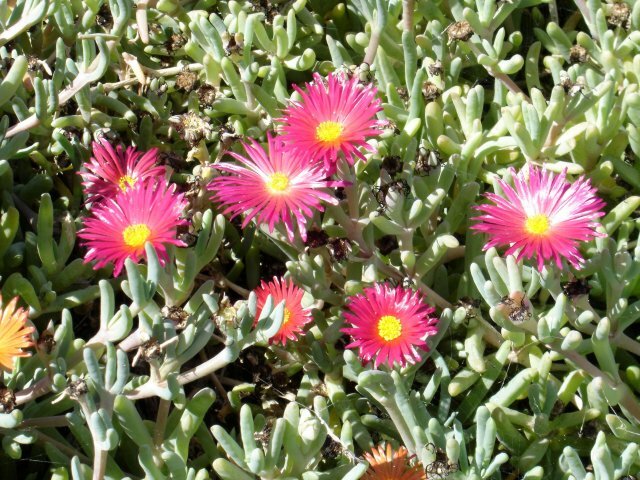 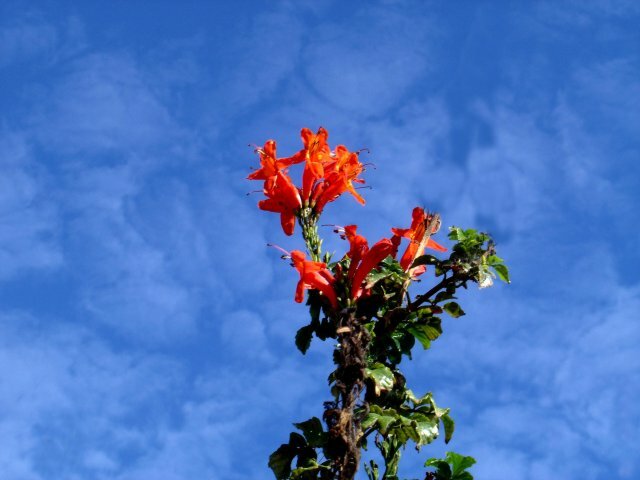 Not for nothing the Canary islands got the nickname of the Islands of Eternal Spring.